This week at Crank we're taking you back to summer school. But no need to panic. There's no stuffy classroom, and the subject is cool. We also have a video tutorial available that walks you through the Storyboard naming conventions that you should keep in mind as you plan your design in Photoshop. 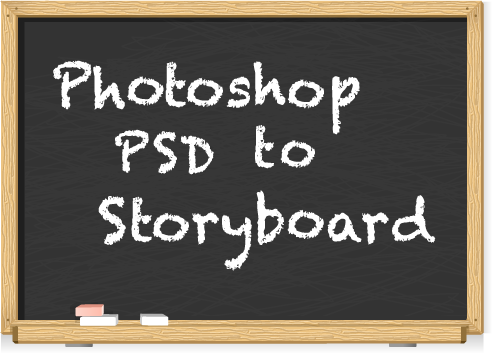 Give these resources a quick glance before starting your design process to ensure you understand how you will be using your Photoshop elements in your Storyboard application. Understanding where you are going makes it easier to plan how to get there. Woah. Deep. We are also working on other short tutorials and simple reference pages to help guide you as you build your embedded application GUIs using Storyboard Suite, so stay tuned for more.